From California, Nevada, Wyoming, and Philadelphia all the way to Arizona. 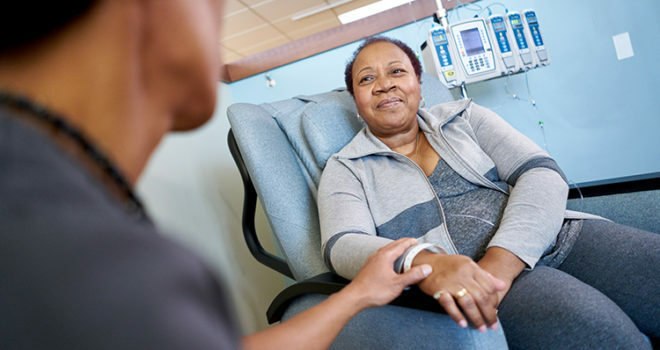 That’s the trip patients at Cancer Treatment Centers of America are willing to take to receive specialized, patient-centered cancer care. Receiving whole-person treatment all in one place can be as easy one flight. 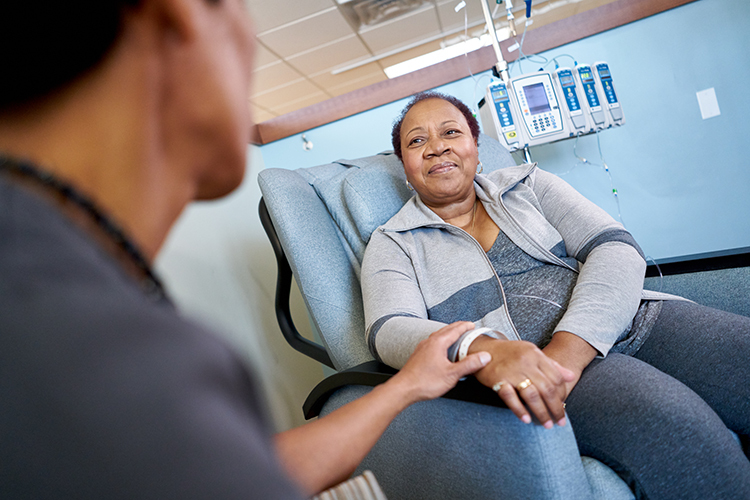 While that may not sound like an easy task for someone battling cancer, here’s why patients say your health is worth every mile.